Catherine Foley behind the counter at Help Your Self. 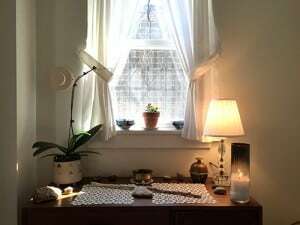 Two years ago Catherine Foley had a sudden vision in the middle of an acupuncture session: to open a “general store for the spirit” and call it Help Your Self. Today her vision is fully realized in her Greenpoint storefront of that name. 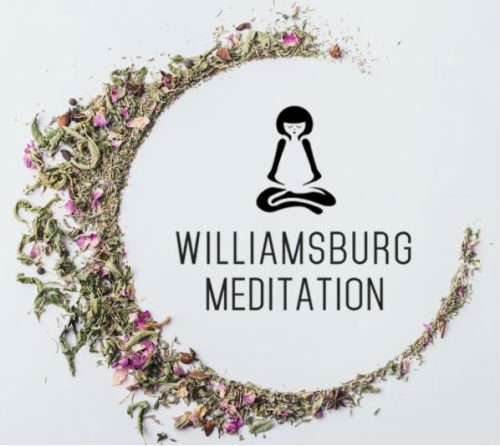 It’s no longer a secret that Greenpoint is experiencing a wellness revolution, with an authentic throwback vibe akin to a collective awakening. 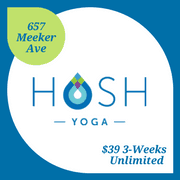 We’ve got a number of new age-y spaces and groups that have cropped up over the last few years—Maha Rose, Awakening, Narayana Integrative Center, Golden Drum, The Babe Collective, and New Love City, among others. And now, there’s Help Your Self. 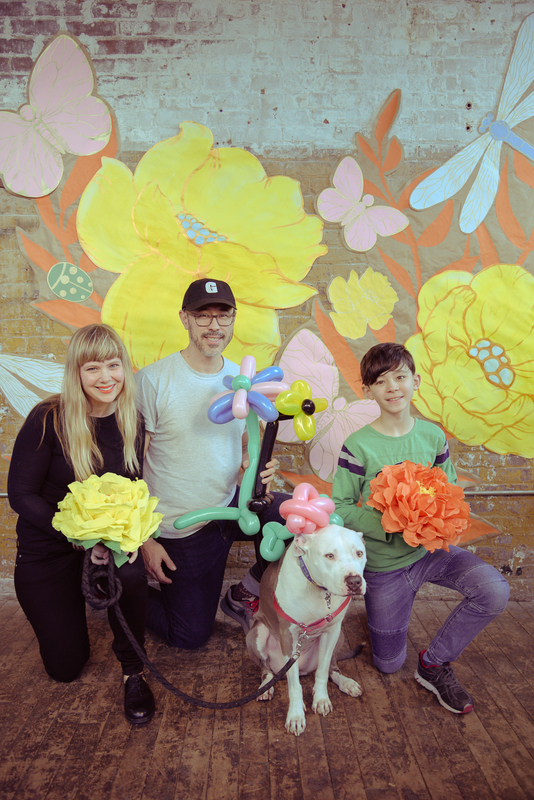 Foley, a resident of Greenpoint for six years, was seeking to craft “a space that’s not tacky or esoteric,” and “not culty.” She felt like some holistic healing centers push the new age enlightenment vibes so hard that they become unapproachable. But she wanted to create a soulful and nurturing space where everyone in the community would feel welcome. An inviting space that resonates with many instead of one that’s attractive to few. And she’s succeeded—a wave of calmness hits you as soon as you enter Help Your Self. Foley’s fondly christened it a “beacon of light”; the space is light-filled, honest and accessible. Every morning she ritually blesses and cleanses the space, and sets out white carnations to call in good spirits in preparation for the day’s visitors. A treatment room at Help Your Self. 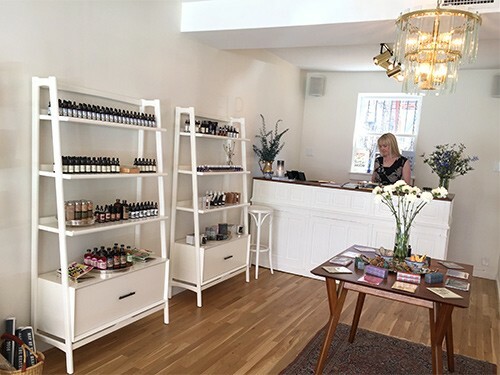 The front part of Help Your Self houses the shop, with bottles of consciously-sourced tinctures, flower essences, oils, tarot cards and nourishing botanical products. Foley carefully selects each brand she carries to make sure they meet her standards—organic, wild harvested, and chemical free. The “classroom” at Help Your Self. 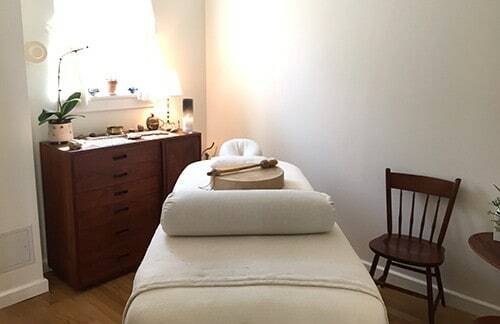 The back part of the space is home to an open classroom area, and two private treatment rooms where Foley and Help Your Self practitioners perform reiki, shamanic reiki, acupuncture, herbal medicine, astrology and aromatherapy anointments, among other offerings. 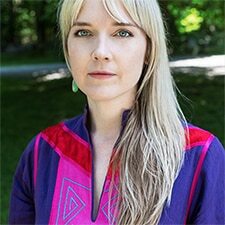 Foley herself is a practitioner of shamanic reiki, and studied for a year under Llyn Roberts, who literally wrote the book on shamanic reiki. Natural decorative touches inside a treatment room at Help Your Self. 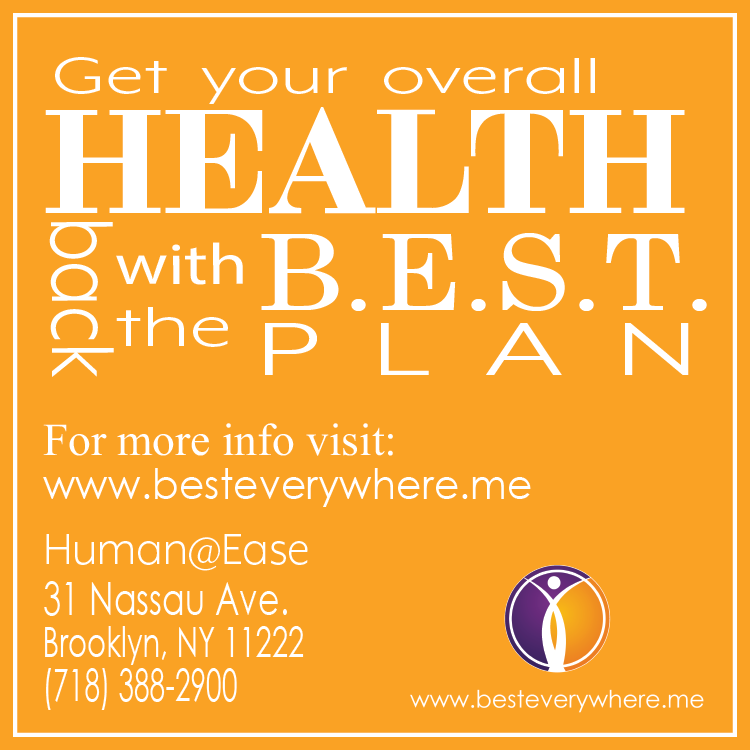 Help Your Self is located at 168 Java Street in Greenpoint.